Happy Friday Everyone !! Hope everyone is having a good breeding day !!! This week I had the pleasure to interview TeaSugarCream Resident. She is an Amaretto Breeder ! So if you see her in second Life give her a big hello ! I live in SW Florida and I’ve been in Second Life for almost 8 years. I read about it in a magazine and wanted to join the party, literally. 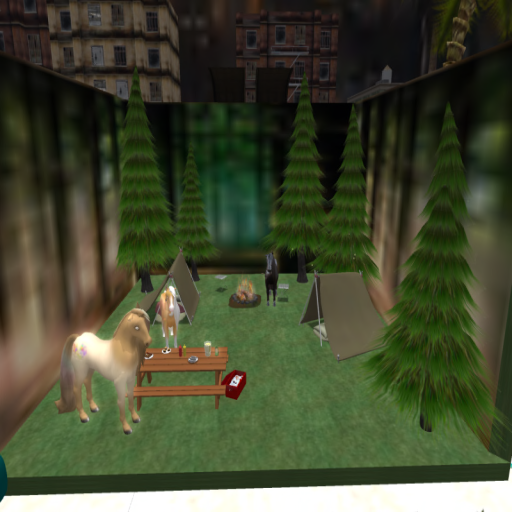 After I was in SL for a couple of years, someone gifted me my first Amaretto horse (A gray appy) and I have been a boutique breeder (usually less than 16 horses birthed at any one time) ever since. Horses, but I find all the Amaretto Breedables interesting. I don’t have any Amaretto chickens, but I smile when I see them. *Do you own other breedables besides Amaretto? Well,…. My beloved, Kindred has a dog, but it is not a breedable, and it usually lives in his inventory. I really like to see animals roaming around a home and property. It helps to complete a home, I think. 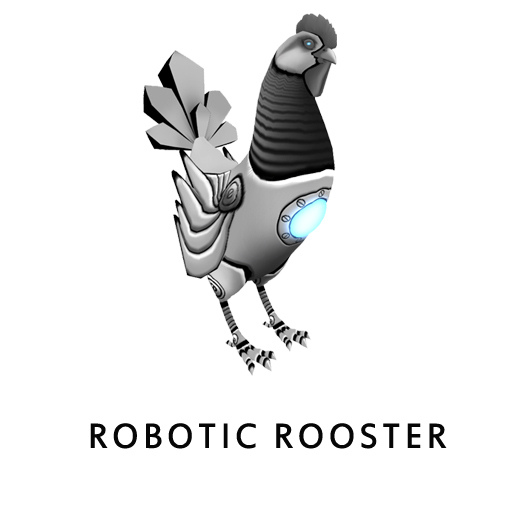 And when an interactive cyber pet is roaming freely, it is just like having a pet friend in a real life home; a companion to help keep us company, and keep things interesting. *What special projects are you working on right now with your Amaretto Horses? Nulls, nulls and only nulls. I’m crazy about the null traits because I see breeding nulls as a way to keep the value of the horses up, and yet give an amaretto a very natural look. I have literally hundreds of Null bundles in my inventory, and even a stash of 30 perfect nulls that contain every single null trait. I’m also crazy about red walkers, as well as the other natural coats that look like any of the paints in real life; the skewbalds and saddlebreds, for example. Another huge project for me was to find a compatible eye. Just when I thought that a dark brown or black starter eye was going to be my only option, I discovered the Shiny Black Paint eye on a limited edition that would pass the eye trait, and I knew from the moment I saw it that it was perfect. I believe it looks like a very normal real horse eye, so I am slowly succeeding in breeding it into my small herd. I also started a group for Amaretto Null Breeder Enthusiasts, but were only a small, quiet group of 8, so far. Amaretto horses offer many options and are so diverse with the coats, and crazeds and specialties, there just aren’t too many of us who have bred all 14 (15) null traits into a single horse. Many people see an all nulled horse as being plain, but that is ok with me. I like to maintain a certain look in a horse, as many can say about their own beautiful Amaretto projects. Without a doubt, horses are. 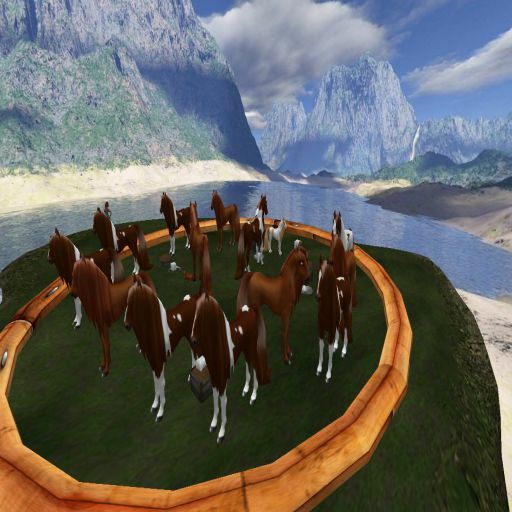 I love trail riding in SL and sometimes it takes me back to when I was younger and owned/showed horses in real life. In many ways, Amaretto horses are easier to own…. They are by far less expensive, and they don’t need to have their stalls mucked, nor do they try to break into the tack/feed room looking to pilfer some grain. I’m not at all kidding about that- my real life sister had a horse that learned to turn a door handle with his mouth. He’d literally work on the locks on gates and stall doors until he could get them open. One morning Kathy slept in late and Poco let himself out of his stall, opened 2 gates and the back door to our home then quite loudly whinnied for her to get up and feed them. Currently I’m into quests, exploring some of the art themed sims, as well as scoping out great places to go to for dancing and entertainment. 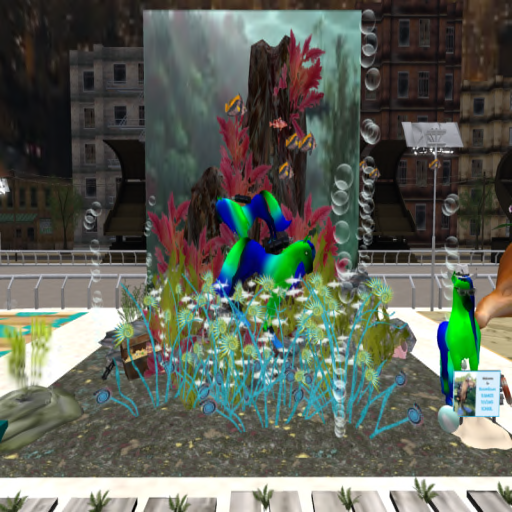 I love Second Life, and watching it evolve. I was here in a time when our oceans were just a flat blue, and clouds never drifted. Interactive animals were not an option, and hair didn’t move at all. We’ve come a long way, and I can only imagine what SL might be like in 5-10 more years. Likely I’ll still be here, and probably still breeding Amarettos. Thank you TeaSugarCream for letting me interview you for this week . I have included some pictures of TeaSugarCream Amaretto Breedables ! Happy Thursday! This week I am going to start a series of Spotlight’s where I will use my best detective skills to expose all the dirty little secrets of the …… Amaretto Website!! We also like to call it the Amaretto Social Network so you will hear it referred to as both the Website and the Social Network, rest assured we’re talking about the same thing! There is so much on this wonderful website that I want to show you how to make it a part of your everyday Amaretto experience. As you see there are links above the top, (updates, info, friends, albums, links, groups) and if you click more you’ll see Forum posts and you can go immediately to any forum you have posted on! Pretty cool if you ask me! Now underneath your picture you will see that you can edit your profile and your profile style (you will not see the Admin Settings as that is only for Amaretto staff). Your member info is below that and shows you how many views your profile has, how many friends you have, last time you updated your profile and when you joined the site. These are all helpful links to help you maneuver around the Social Network more efficiently so be sure to check them all out and begin to get comfortable navigating around. The next 3 links allow you to Edit Your Profile, Browse Members (so you can see if your friends are also on the Social Network) and Invite Your Friends (in case they are not already members of the Social Network). The last links are 3 of the most valuable links you will find in this particular area of the website, the calendars and the store locations. How many times have you thought, “I wonder when Amaretto is going to do another fishing event?” If you click the link “Amaretto Calendar” you will have instant access to all Amaretto events for the current month! 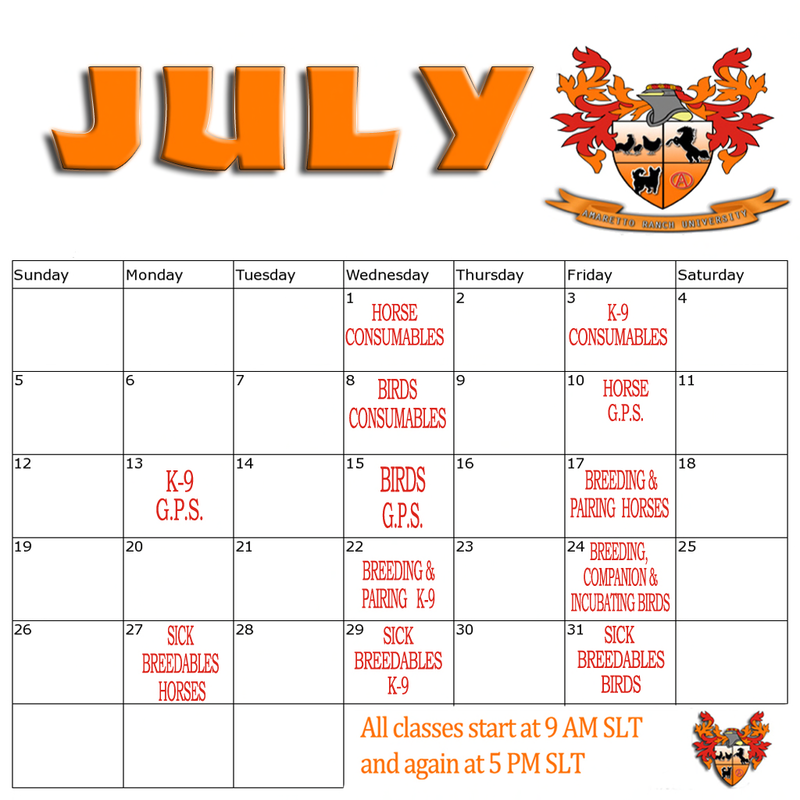 Do you want to attend the Amaretto Ranch University and would like to see what the classes for the current month are? Well the next link, “ARU Calendar” will tell you the classes for the entire month! Last but certainly not least in this section of the website you will find the link to the Store Locations. 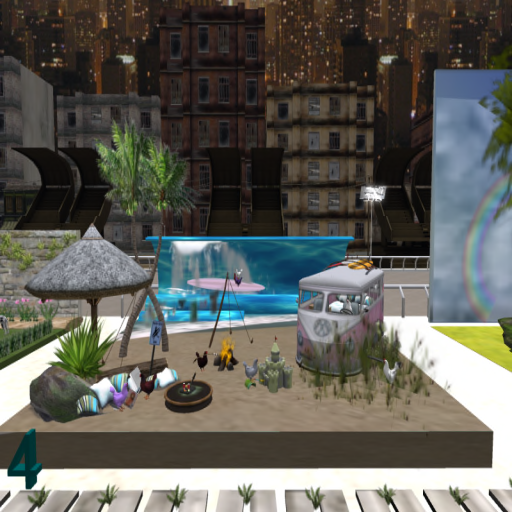 This handy link will give you the SLURL to all the Amaretto Store Locations inside Second Life! How many times have you lost the landmark to your favorite store?!?! Well with this link you never have to worry about that again!! Ok that’s enough to keep you busy exploring the website for now! Join me next week as we continue our investigation into Amaretto Website!! Today I had the pleasure of interviewing snookiegirl Resident! I asked several questions, and here are her awesome replies! Q. When did you first start being an auctioneer? Q. What made you decide to be an auctioneer? A. snookiegirl Resident: It was not something I had a desire to do but once I did it and the adrenaline got going I fell in love with it. It is a great way to continue learning and get to know others in the community!! Q. When you first started auctioneering , what breedable were you auctioning for? A. snookiegirl Resident: Amaretto of course!!! Q. What do you feel is the most difficult thing for you, being an Auctioneer? Q.What is your favorite type of auction to call? Q.What do you feel makes a good auctioneer? Q,What is the funniest thing that has ever happen to you when calling an auction? A.snookiegirl Resident: I had to think for a minute about this one but I remember quite some time ago when I used to keep things like floors and such unlocked .. clicking on a panel and not sure how to this day but I picked up the entire set of panels in the middle of an auction .. needless to say and those that know me we now lock everything down at E&S. We had the auction master system at the time with 24 panels and all of the sudden it was back in my inventory and all the horses were just floating on invisible panels. You can tell snookiegirl really loves being an auctioneer! 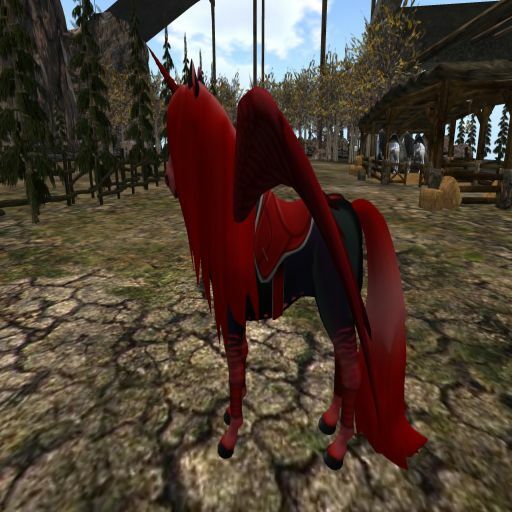 If you are an Auctioneer and would like to be interviewed, just send a notecard titled Interview of a Auctioneer with your sl name on it to Maleficent Farshore! Until next week happy breeding , and go check out the auctions for some great deals and fun! 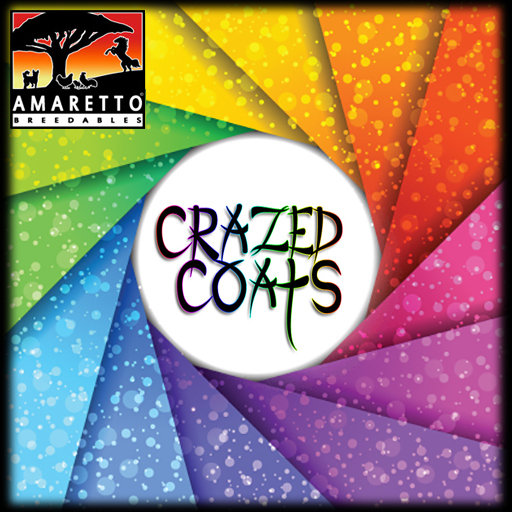 Here It Is… August Crazed Coats…. Howdy everyone! So today I was sitting having a chat with JJ Cerna and Ancient Biscuit about next month’s crazed coat… when all of a sudden Mazelina Mena comes squawking in the room talking about how she feels left out… soooo…. Starting this month Barnyard Birds will now be a part of the Crazed!!! Yup yup… you heard that right! From August 5, 2015 to September 5, 2015, if you breed ANY American Game Barnyard birds together you have a chance at getting a Crazed American Game!! On these beauties, the breed and beautiful crazed eye will have the ability to pass. And for the K-9 lovers… From August 5, 2015 to September 5, 2015, if you breed ANY Boxer coats together you have a chance at getting a Crazed Coat Boxer!! Remember these all come with a beautiful new eye and collar that has the ability to pass along with the coat. And last but certainly not least… the Horses…. From August 5, 2015 to September 5, 2015, if you breed ANY Shetland coats together you have a chance at getting a Crazed Coat Shetland!! Remember these all come with a gorgeous new eye that has the ability to pass along with coat. So now you know…. get those American Game Barnyard Birds, Boxer K-9, and Shetland Horses ready to do some serious breeding next month!!! Good luck and have fun!! 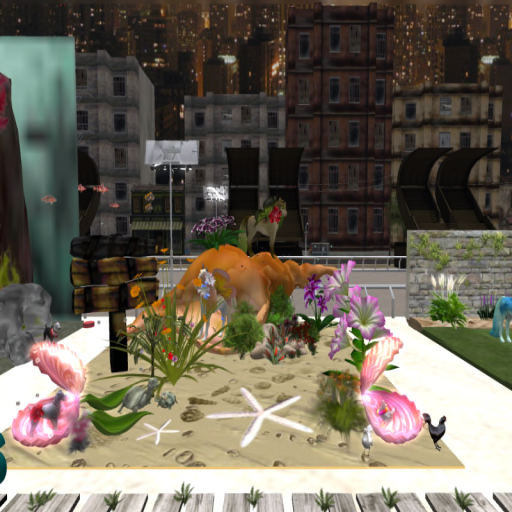 Check Out These Summertime Breedable Displays! Hi everyone and happy Monday! Today I wanted to talk to you about the awesome Summertime Display Contest that was held this past Friday July 24th! The displays were absolutely amazing!! All of the contestants put a lot of time and effort in to creating master pieces! After the voting was over our three top winners were… First place went to #16 Adelle Folland Second Place went to #4 Trinityskye Zarco and Third place went to #10 Zenithblaze Fenwitch!! Every participant received a prize and the top three winners won some great consumable prizes!! I have included a picture of each of the displays for your enjoyment!! I hope you enjoyed the pictures and be sure to keep your eyes open for our next display contest where you could have a chance to show off your creative talents and win some prizes! Have an awesome week everyone! I’m all about that beta! Well its a wonderful Sunday here at the Ranch! I wanted to take a few moments to clear up some confusion on the beta tester applications. We are no longer accepting Beta Tester applications. If you were sent invite to the beta group your application was accepted. If you are already in the beta tester group you are already a beta tester. If you sent in a beta tester application and missed your invite or wondering if you were chosen please contact aмareттo вoѕѕ lady (Josaphine Cooperstone), Åvαℓσи (Avalon Crystal), or Jaymee Caproni. We will be sending out more information on what you will be Beta testing! If you were not chosen this time or missed the deadline to get your application in don’t worry if in the future we need more testers will we send notice again! 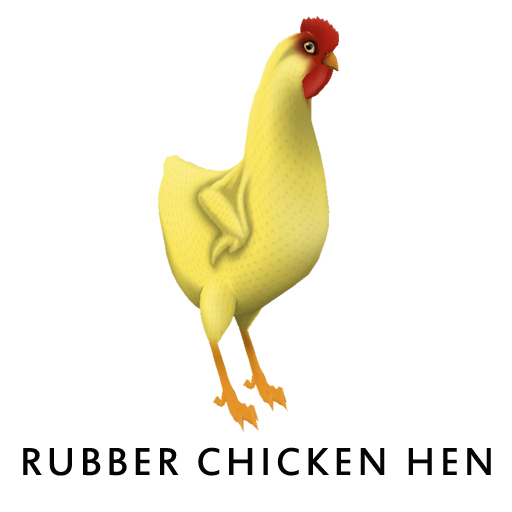 This group is for ~Amaretto Ranch~ Beta Testers. Discuss bugs, likes, dislikes etc. Please keep it civil and most important, HAVE FUN!!!!! NO ADVERTISING OF ANY KIND (including freebies, giveaways or trading). I know you guys will do a great job and make the community proud!!! If you missed the notice from Josaphine ill share it here! I would like to welcome all of our new beta testers!! We are super excited to have you all and grateful for you offering to help us with beta testing. Thank you all again and keep an eye on the notices for more info soon. I know that you guys are as excited as we are!! This is Ava and over and out! 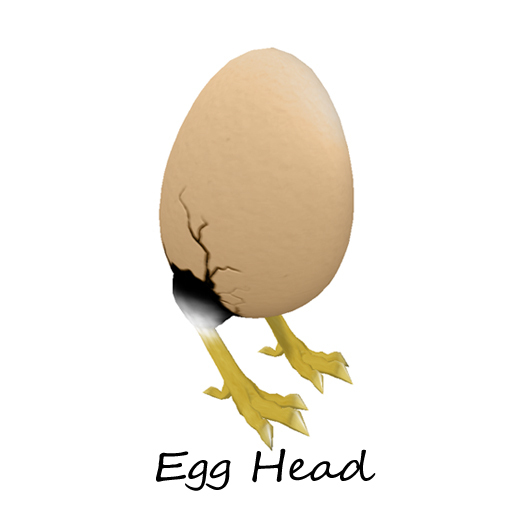 Happy Breeding everyone!!! Happy Friday Everyone !! Hope everyone is having a good breeding day !! This week I had the pleasure of interviewing Destiny Agrawal she is in the group so if you see her give her a big hello. I took a raffle chance and won the bundle in the raffle and that started it all. 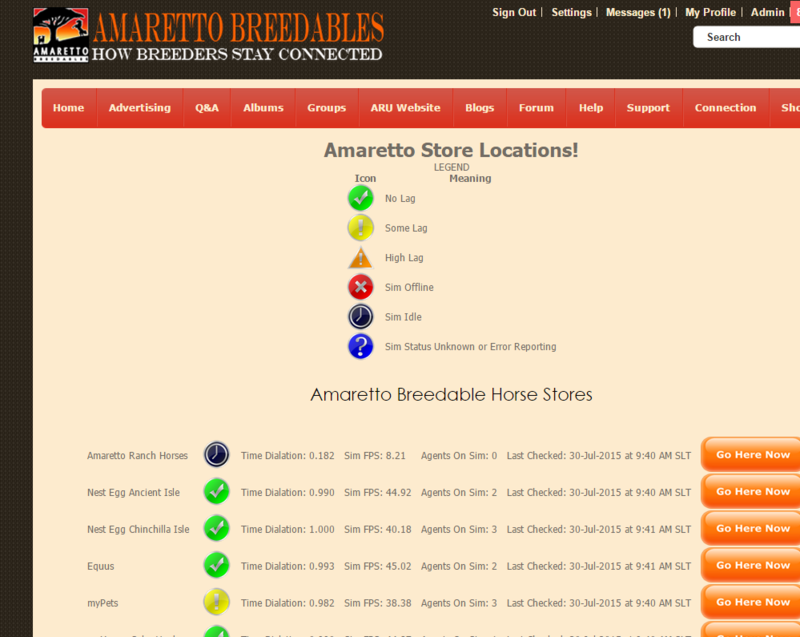 My horses went to a couple hundred ..
We both have had other Amaretto breedables. We only deal with the horses at the moment. We are working on Blackwalkers 7 x red , Duntiques 8 x red, Sizzles 7 x blacks ..And many other color match projects …8 x blacks …8 x whites . We love to get on our bikes and ride.We have tracks on our sim. Also love going and finding new ones to ride. We love to go dancing. We also do Dj & hostess sets together. I have included some pictures of Destinys special horses. Thank you Destiny for letting me interview you this week . Does the Spotlight get “Lost in Translation”? Happy Thursday!! This week I decided to shine my Spotlight globally! I want all of our Community Members around the world be aware and know what is going on in the Amaretto world. 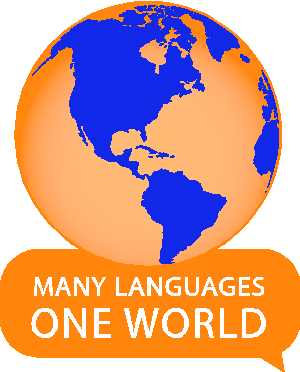 I know many of you in the Community use translators when asking questions in the main Amaretto Group and I want to be sure that you are aware that you can also use these translators to attend our events and classes at the Amaretto Ranch University! These valuable classes at ARU are done in voice and text as well so you can attend the University and use your translator in order to participate and receive credit for attending the classes! 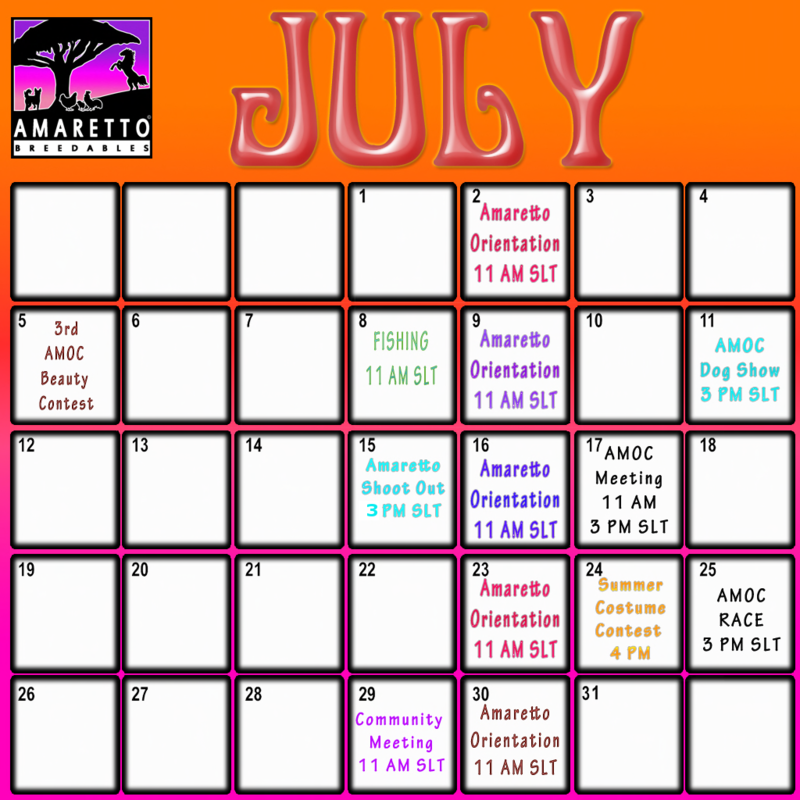 We have some of the best teachers in the Amaretto Community and they would love to see you all there learning all you can about our breedables. If you know someone that is struggling with language barriers while trying to learn about breedables be sure to let them know about these tools to assist them in getting better acquainted with the breedables and the community! Now translate this blog and share it with all your friends!! Until next time happy breeding all! Today is the first in a series called Interviews with an Auctioneer. Todays interview is with Kizy Kayo! I asked several questions, and here are her awesome replies! Q. How long have you been an auctioneer ? Q. What made you decide to become an auctioneer? A. Kizy Kayo:I enjoyed helping people learn about the Amaretto horses. I just loved them from my first day having one! I thought being an auctioneer could help more people learn about them. Q. Approximately how many auctions do you call in a week? A. Kizy Kayo:I call between 5 and 7 auctions each week usually. There have been times I called 3 a day in past years, but I have settled down to around one a day now. Q. What type of auction do you enjoy calling the most? A. Kizy Kayo: I love calling elite horse auctions the most. 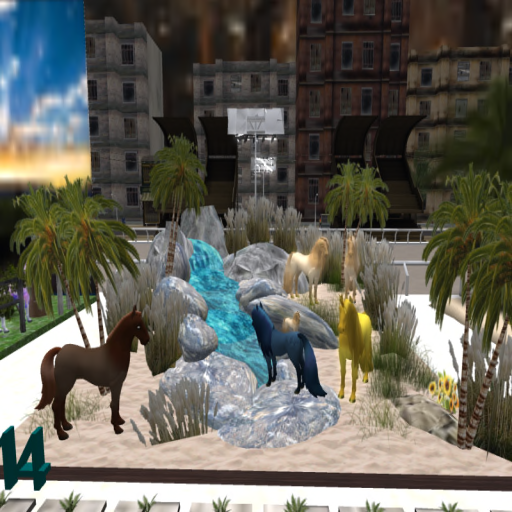 It’s a lot of fun showcasing beautiful new horses or designers. However, it’s been a lot of fun with the drop auctions as well. I am excited to start calling the barnyard bird classic auctions this week. Q. What kind of breedable auctions do you call? 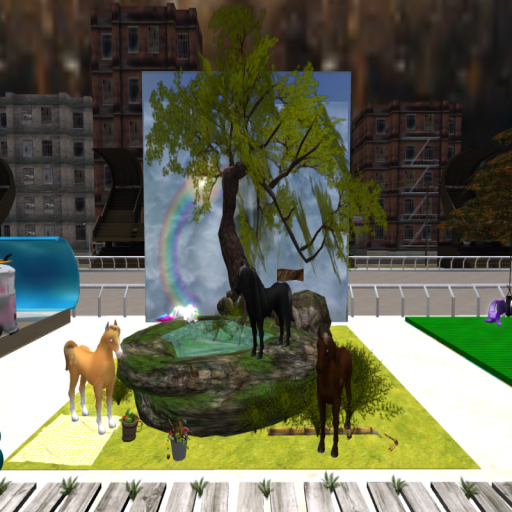 A. Kizy Kayo: I call Amaretto Horse auctions and I’m starting this week to call Amaretto Barnyard Bird Classic Auctions. I have done a few Amaretto K-9 auctions as well. Q. What breedable did you call your first auction for? 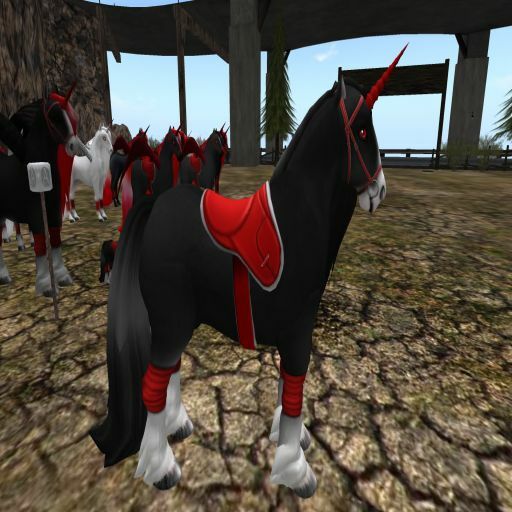 A. Kizy Kayo: My first auction was for Amaretto horses. It was before the birds and k-9s were out. 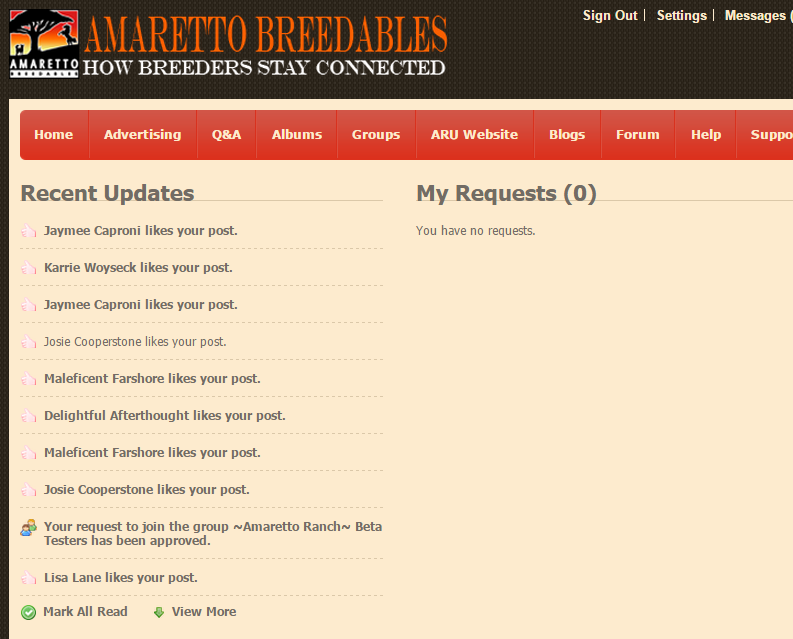 I have never done any other breedable other than Amaretto. Just found the best of luck and fun with Amaretto breedables and I never wanted to try any other breedable. Q. What do you feel are good qualities needed for being an auctioneer.? Q. What is the funniest thing that has ever happen to you when calling an auction? A. Kizy Kayo: Right before an auction was to start, I was reading my kids a bedtime story. I didn’t know I had the mic on and I read Pinocchio and did sound effects, etc. to a whole crowd of people at an auction. I about DIED! It was so funny, but everyone seemed to enjoy and they didn’t even boot me off the sim. That was one of my funny moments. You can tell Kizy does enjoy being an auctioneer! Hey guys its a terrific Tuesday here on the ranch! Hope everyone is having a good week so far. I wanted to take some time out to tell you about some special Barnyard Birds! Now lets talk a minute about Barnyard Bird Classes! Juliet Class- Gets an extra breeding cycle! Bird of the Line Class -will never sleep! never go below 100% stamina. There are lots of exciting things happening in the Barnyard Birds so go pick you some up today!!! If you are putting in an application for beta testing please make sure you only place one nc. Multiple note cards will not increase your chances. This is Ava over and out Happy Breeding everyone!